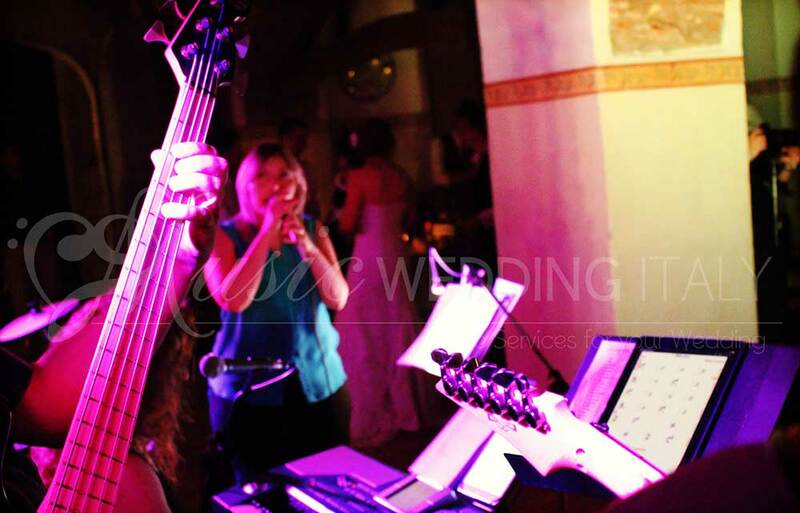 Romadjpianobar offers music service for a variety of events including weddings and business events. 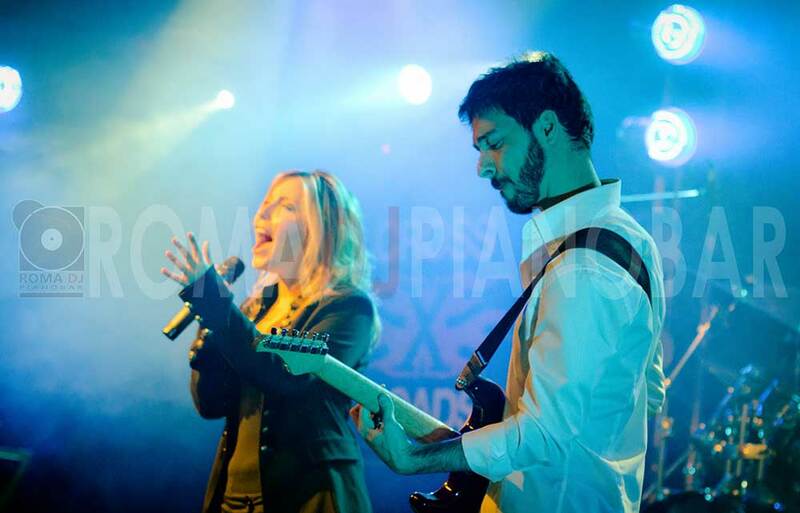 We are specialized in live music with professional singers and musicians, to give you the best entertainment, together with professionalism and elegance. Romadjpianobar is the right choice! 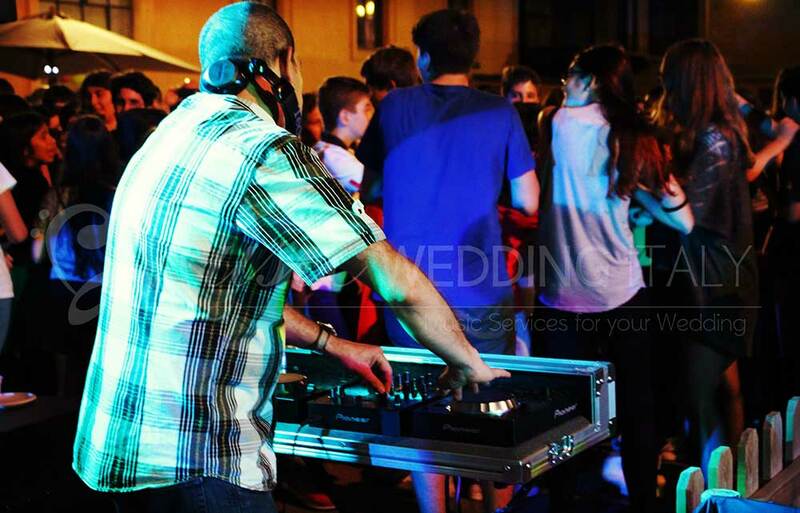 Choose with us your corporate event or your wedding. 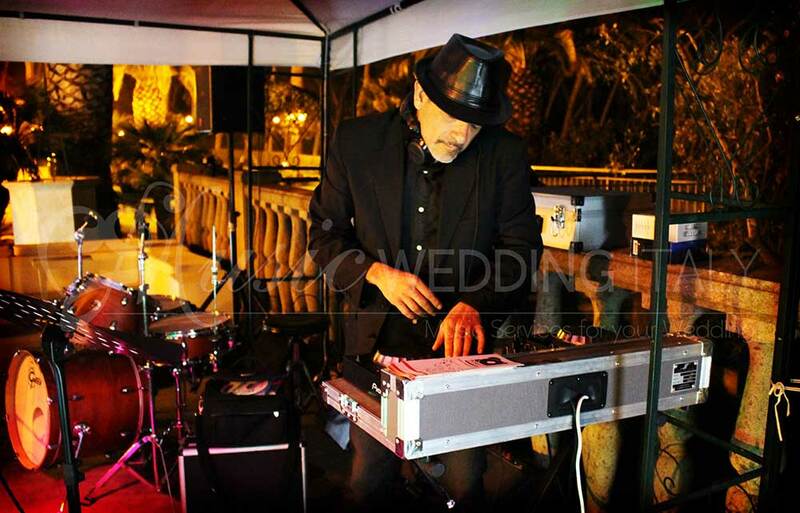 DJ, Live Band, Piano Bar, Jazz Band, live music. Fill out the form at right to request information or request a a free quote using the form you'll find in each section dedicated to our services. You will contact you within 24h. 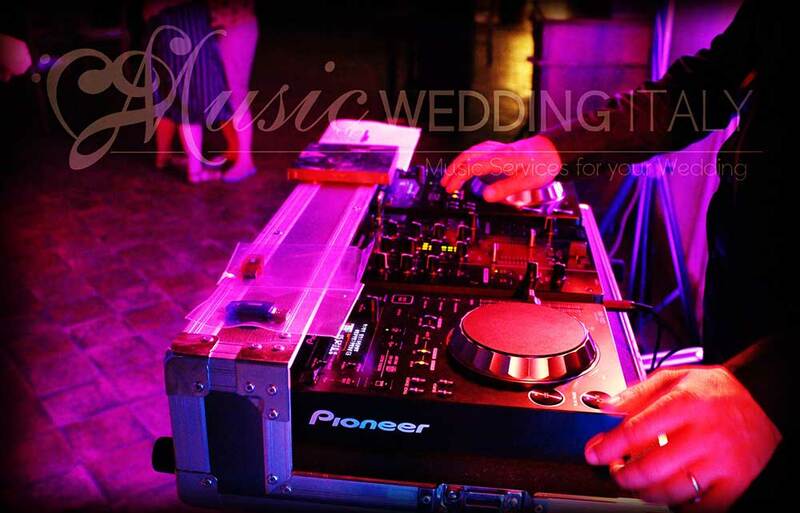 Find out more about our services and we will provide personalized services for you and your event. 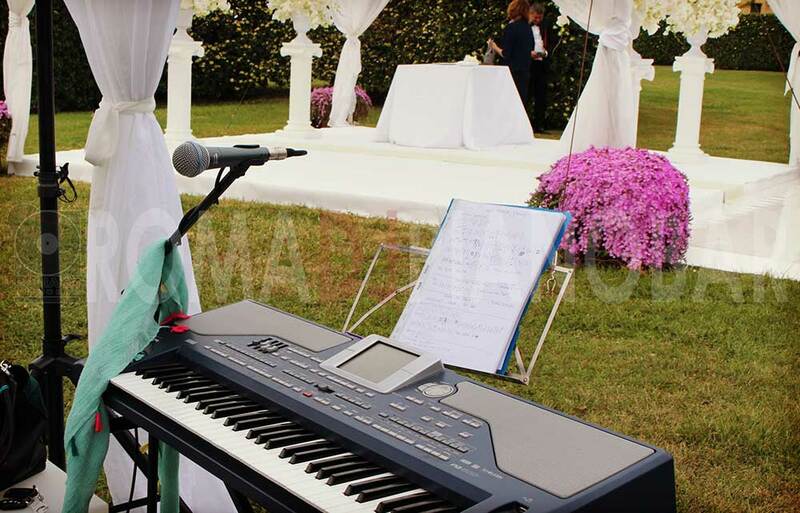 Romadjpianobar offers music service for a variety of events including weddings, business and luxury events. 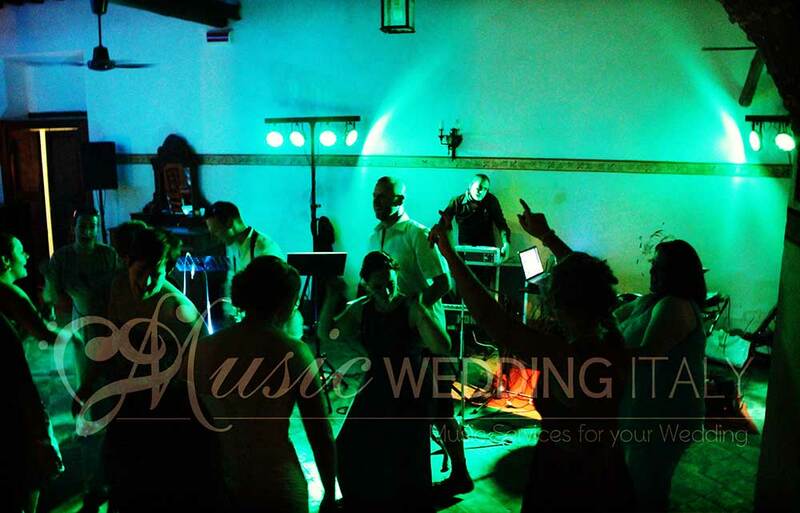 We are more than willing to assist you in planning your event, which can be a small one, that needs only a single artist, or maybe bigger that needs a duo or trio or a DJ, or even bigger, that needs a live Band or a musical ensemble. 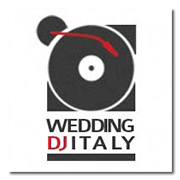 In Rome and throughout Italy, the right choice for you is Romadjpianobar.